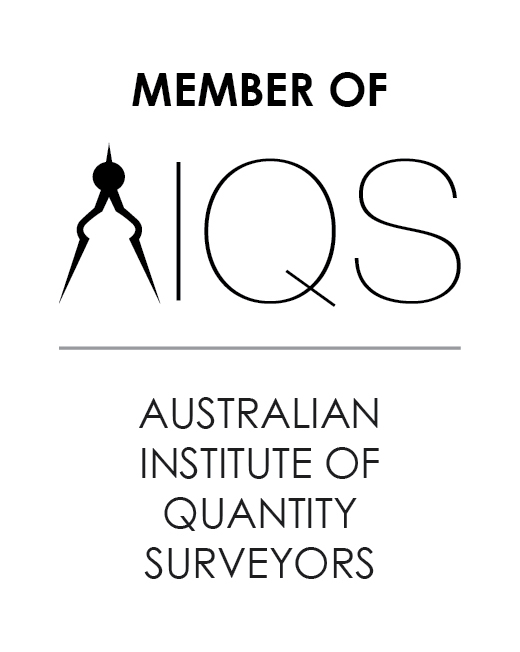 Quantity surveying as a discipline is lot to define. 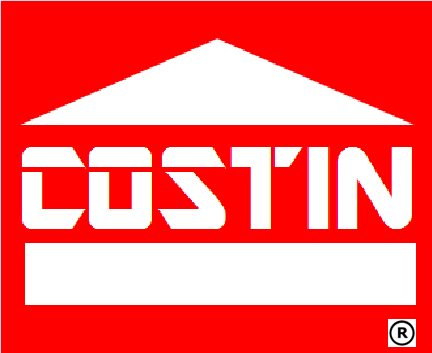 COSTIN embraces number of services to construction client. 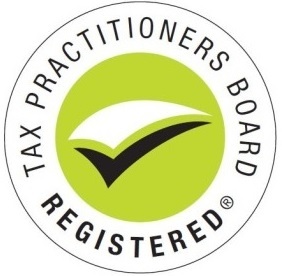 Our main servicing area is Tax depreciation report. 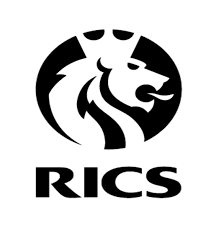 Others than tax depreciation we are taking the lead consultant role, acting as first point of contract between the design and construction team and client (Property Owners, Investors or Developers). • Inviting and processing tenders. • Preparing contract documents for execution. • Administrating change control procedures. • Seeking instructions from the client in relation to the contract. • Issuing instructions such as variations, or relating to prime cost sums or making good defects. • Chairing construction progress meetings. • Preparing and issuing construction progress reports. • Co-ordinating and instructing site inspectors. • Agreeing commissioning and testing procedures. • Agreeing defects reporting procedures. • Ensuring that project documentation is issued to the client. 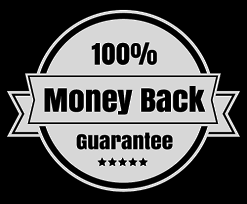 • Issuing certificates of practical completion and interim certificates. • Collating and issuing schedules of defects. • Issuing the certificate of making good defects. • Issuing the final certificate.